Nigeria and Niger Republic have been urged to fast track the construction of the Katsina Refinery to improve economic relations between the two nations. In an interview with Voice of Nigeria, the Governor of Katsina State, Aminu Masari said that the refinery, when completed would accelerate economic activities of the border state, and provide job opportunities to the people. Governor Masari said the state government had allocated a suitable location in Mani and Mashi local governments, where the refinery would be situated and offered to provide security to protect the installations. 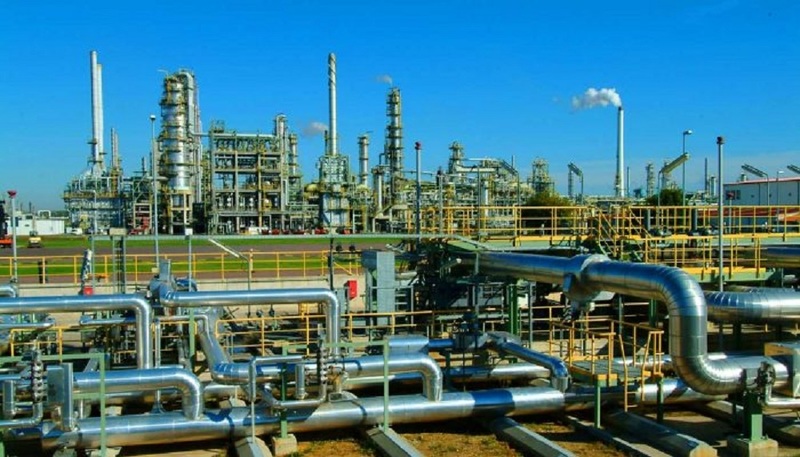 The agreement for the construction of the refinery between Nigeria and Niger, signed a year ago, includes China National Petroleum Corporation (CNPC), which holds eighty percent of the proven oil reserve and the operating permit handling the project. Governor Aminu Masari told Voice of Nigeria in Katsina that the proposed refinery would utilize the projected 5,000 barrels per day, crude oil from Niger Republic to provide the needed energy for the state and its neighbors. The agreement signed between Niger and Nigeria provides for the export of crude oil from the Agadem Rift Basin of South East Niger to Nigeria, called the Niger-Nigeria export project. The MoU followed the upstream approval granted by the Niger government to the Chinese oil company for the Agadem PSC exclusive exploration area 3, the production area expected to feed the Katsina refinery. The Memorandum of Understanding also provides for the construction of an export pipeline from the Agadem Rift Basin (ARM) to the proposed new refinery in Katsina State. The refinery project also has the buy-in of Savannah Petroleum PLC, the British independent oil and gas company focused on activities in Niger and Nigeria. It’s expected that delays basically caused by the stand of the China National Petroleum Corporation, CNPC, on the need to agree to the Nigerien project rather than that proposed on the Benin republic route, would be finalized soon.